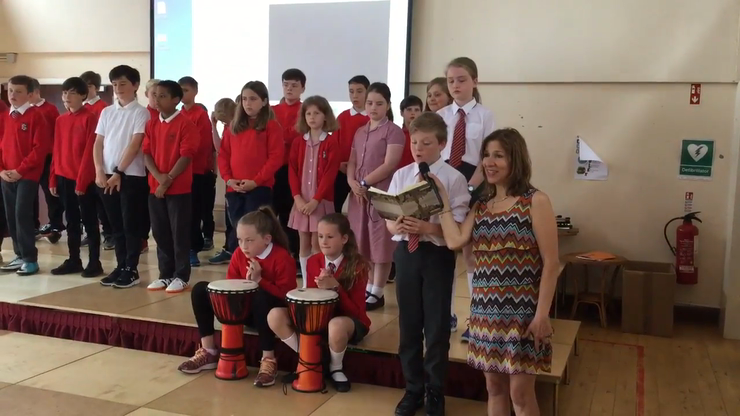 We wish to sincerely thank Lilliana , our teacher, for all her hard work and dedication to the children. 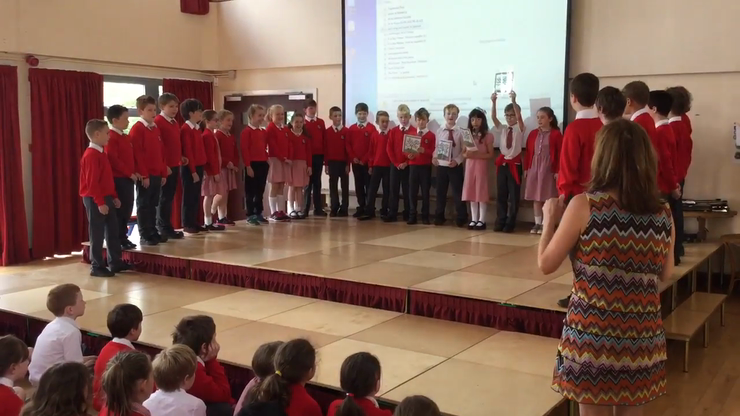 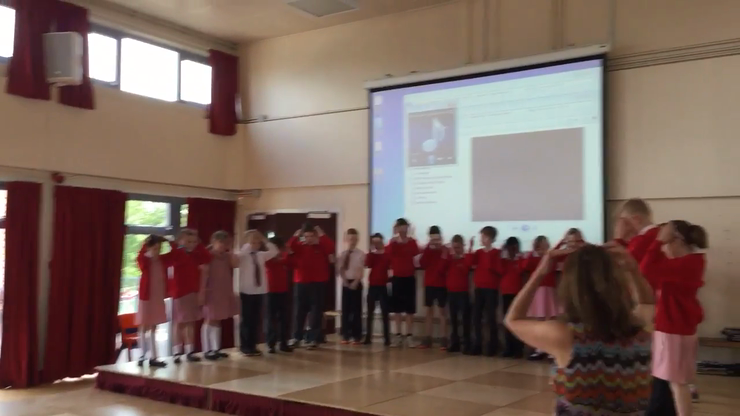 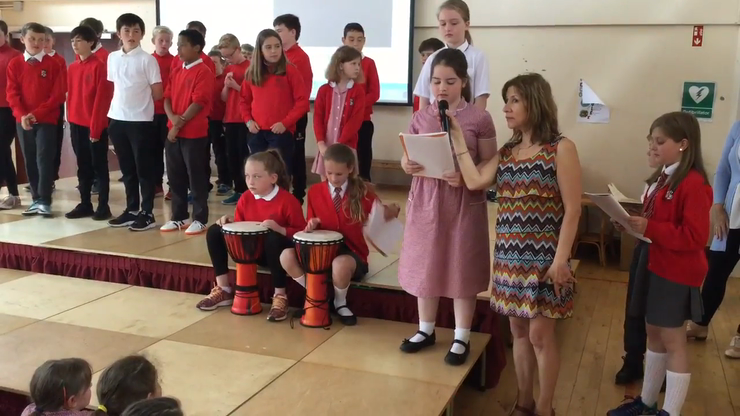 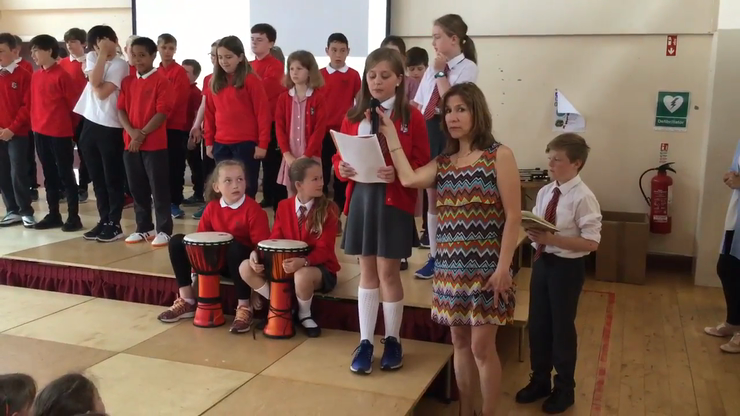 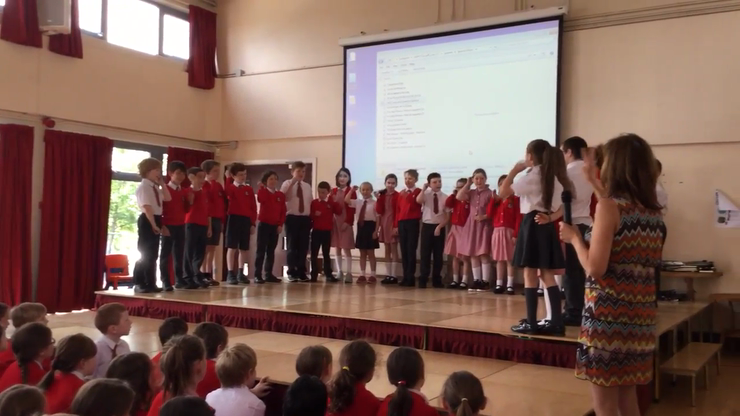 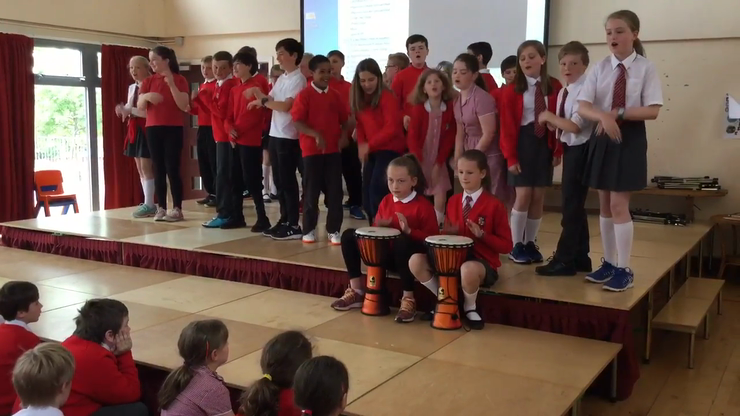 Our assembly was a chance to showcase the learning and for our talented linguists to shine. 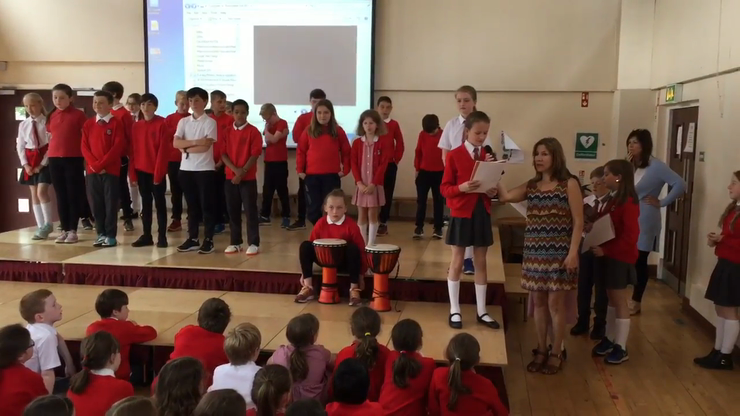 It is also very important to acknowledge the financial contributions from all of our parents - without this , no lamguage classes would be possible. 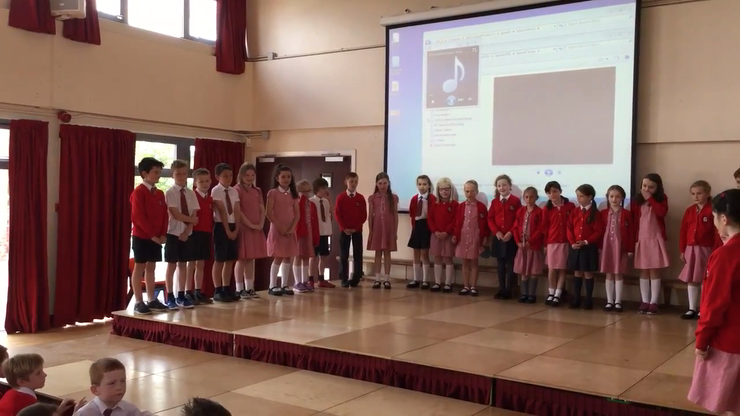 Well done , children for an exceptional assembly and concert.